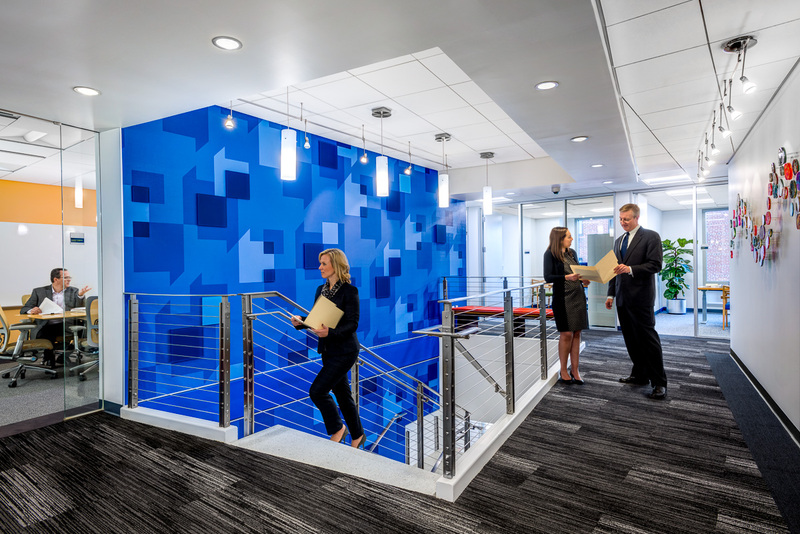 When thinking about what a law firm office looks like, most probably think of spacious partner suites attired in rich tones and high-end finishes…smaller, yet still handsomely appointed private accommodations for junior staffers who are climbing the ladder…and corridors lined with private conference rooms for visitors and clients. For many law firms, this is the reality, and until late 2016, it was also true for Graydon, one of Cincinnati’s largest and most prestigious law firms. 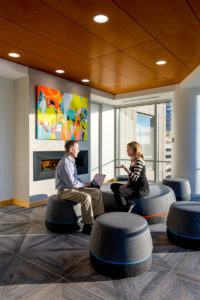 The latest issue of Workplace Insights looks at how Graydon’s initial vision for their new workplace was translated into design, and how that design is holding up just over two years later.